FOOL! 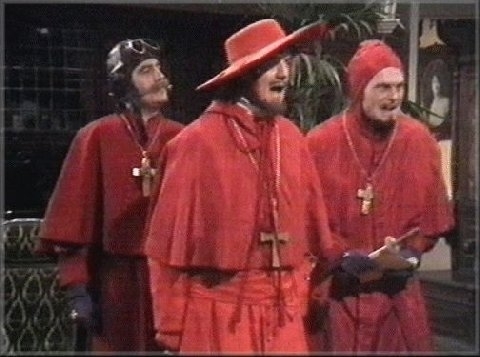 nobody expects the spanish inquistion! O Ultimus não presta, fogueira!